Below is a view from St. Mary’s Church in Altus, the heart of Arkansas’ wine country. 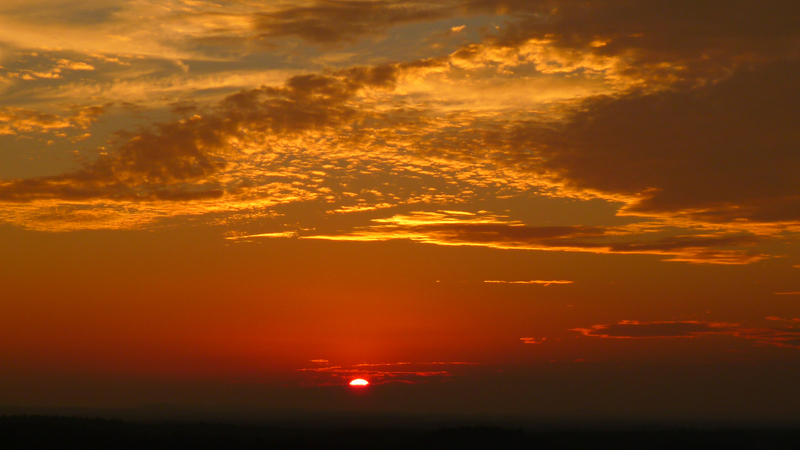 This image — poorly taken in trying out the iPhone’s panorama function — is looking south. In the 19th century, German, Swiss and Italian Catholics immigrated to Arkansas, spurred by religious persecution at home, and encouraged by the acres of rich farmland being offered by railroad companies serving the Arkansas River Valley. The railroads figured if they could bring in farmers, the farmers would need a way to get their crops to market, and their friendly, neighborhood railroad would be the way to go. Arkansas’ wine industry grew out of the immigrants’ need for sacramental wine for Mass. Today there are commercial wineries, not only in the Ouachitas, but also north in the Ozark mountains. ALTUS — Altus, Ark., looking from the parking lot of St. Mary’s church. 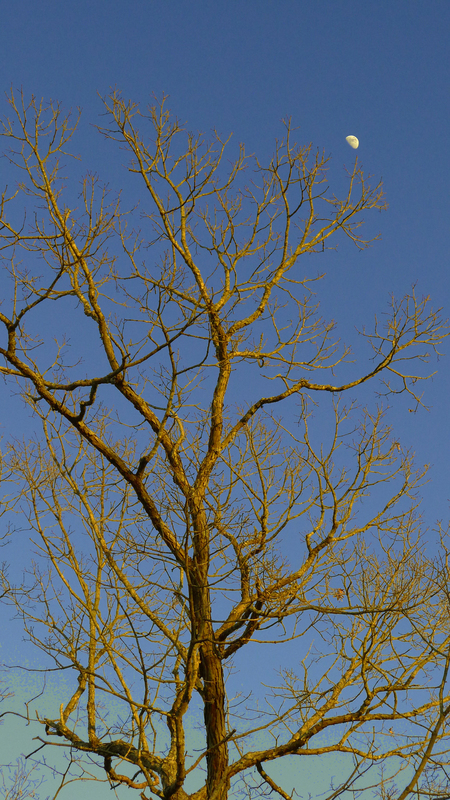 This week’s photo challenge is “home.” A real challenge for a concept that means something different to everyone. What is home? A place for the heart? Soul? Refuge? Our home is all of these things. We do have to share one lovely image of home we saw yesterday at the Home and Garden, Seminar and Show in Pine Bluff, Ark. A youthful artist put her thoughts on paper. 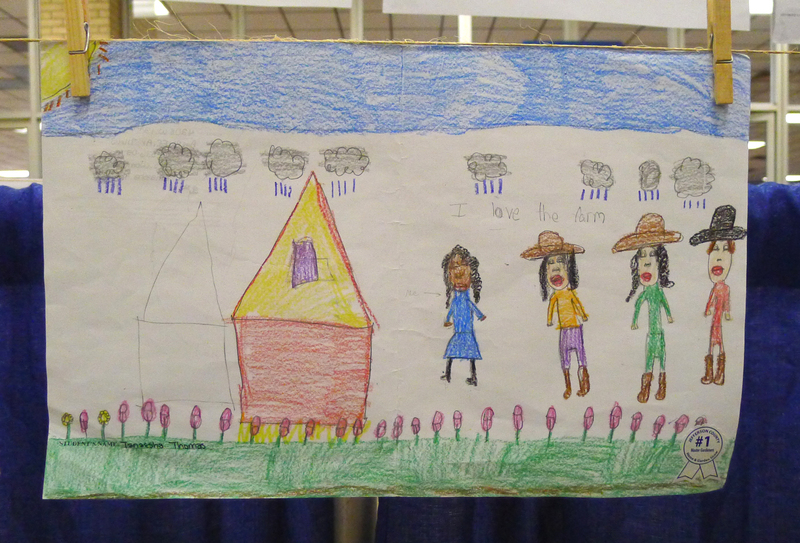 I LOVE THE FARM — Drawing entered in a youth art contest at the Home and Garden Show and Seminar in Pine Bluff, Ark. Apologies for the paucity of postings from out here in suburban Ferndale, Ark. The day job has turned into a nights and weekends gig too. When some semblance of normalcy returns, so will the postings. Punxutawney Phil, perhaps the nation’s most famous rodent since Willard, has spoken, predicting an early spring in his annual Groundhog Day ritual. Not to be outdone, our local whistle pig, Blossom of Perry County, has her own opinion, according to a text message from her spokespeople, Tamara and Jack. Blossom’s verdict? Six more weeks of winter. In six weeks, we’ll see which of the two groundhogs has better climatic foresight. 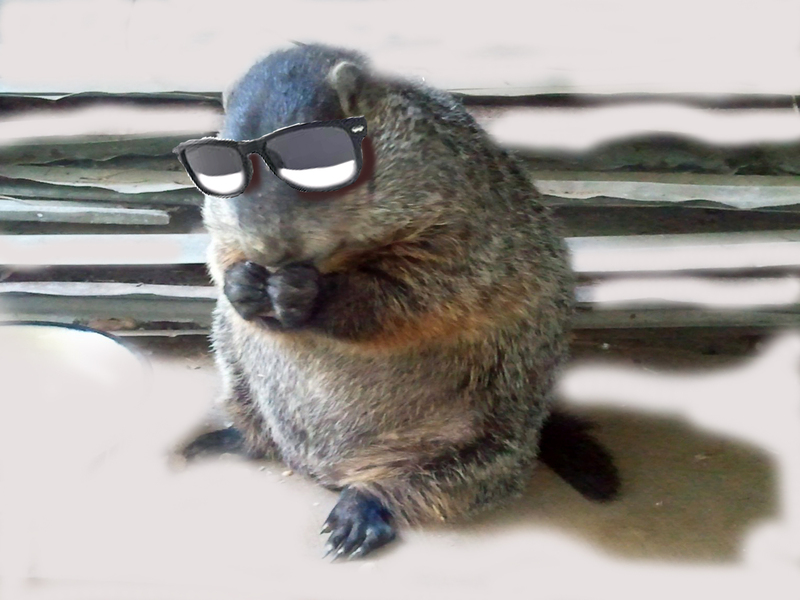 COOL LAND BEAVER — Pennsylvania has its weather predictor. Perry County, Ark., has one too. Blossom is way more stylin’ though.